Joseph “Joe” (“Joey” by his grand-daughters) H. Constant passed away peacefully July 18, 2018 at the age of 86 with loved ones at his side. Joe was born in Lowell, Massachusetts on December 21, 1931 to the late Joseph Henry and Irene Constantineau. He was the oldest of 3 children. In 1960, Joe married his “big love” Kathleen, whom he fondly referred to as, “Keanie”, after they met at a cocktail party in the Old State House in Boston. They lived in Maine after they were married, then moved to South Russell where they lived happily for 53 years. Joe was an extraordinary husband, loving father and grandfather and caring brother. He is survived by his wife, Kathleen Ann Constant, his two sons, Joe and Craig, Joe’s wife Julie and their children, Kristin, Kory, and Kelli, Craig’s wife Angie and their children, Mary Catherine and Elizabeth. Joe is also survived by his sisters, Iola Harrington, Earlene Desrochers and Louise Phillips. Being the patriotic man he was, Joe served in the United States Army from 1952 to 1954, where he worked with the US Army Finance Corps during the Korean War. 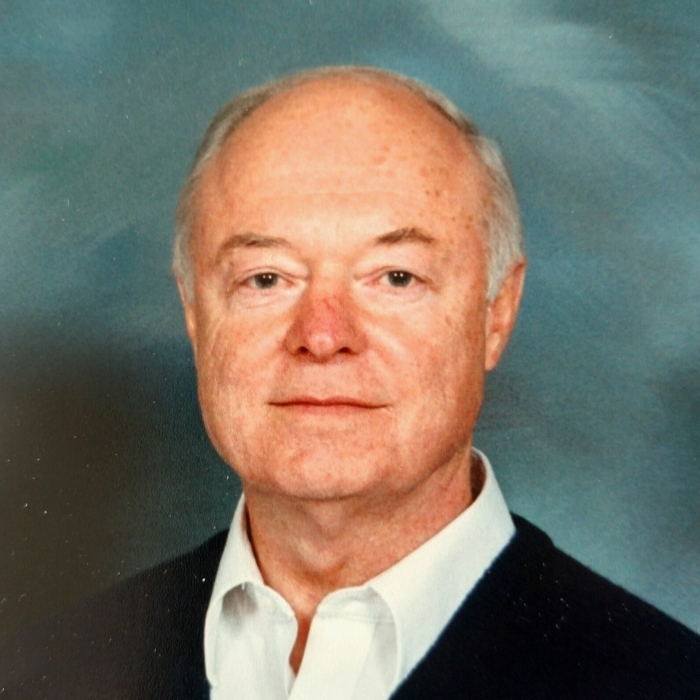 After his service to his country was completed, he attended Babson Institute and Bentley School of Accounting and Finance and graduated in 1956. As a young entrepreneur, Joe co-founded Computer Information Corporation in 1969 at the age of 38. Later in his career, he started Admail Direct, a direct mail advertising company. After retirement, Joe started a small company, called Signs - Banners by Joe, to donate signs and banners to organizations for charitable events. Joe was a man of faith and a pillar of the community. He was a member of St. Joan of Arc Catholic Church since 1965 and was loved by all who knew him. Joe was a kind man, who loved his family, antique cars, and helping others. He delivered Meals on Wheels every week until 2 weeks ago. He was as classic as his 1951 MG. His passing is a tremendous loss to all who knew him and he will be missed dearly. MASS OF CHRISTIAN BURIAL 10:30 AM TUESDAY JULY 24, 2018 AT ST. JOAN OF ARC CATHOLIC CHURCH 496 E. WASHINGTON ST. CHAGRIN FALLS, OH. THE FAMILY WILL RECEIVE FRIENDS FROM 4-8 PM MONDAY JULY 23, 2018 AT ST. JOAN OF ARC CATHOLIC CHURCH.